Investor Special! Great home to add to your rental portfolio! CASH ONLY as home will not qualify for financing. 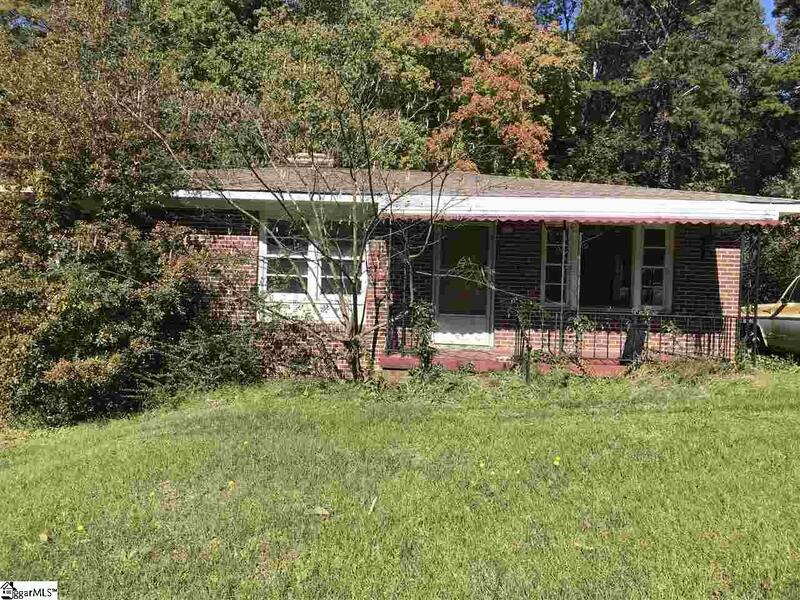 This is a brick 3/1 located off Pleasantburg near Cherrydale. There are hardwoods in bedrooms, hall, and den. Vinyl in kitchen/dining area. Owner states HVAC is approximately 15 years old but has not been used very much. Bathroom will need to be redone and holes in floor repaired. Sheetrock will need to be replace in ceiling in rear bedroom. Home is being sold AS-IS. Again this home will not qualify for financing.